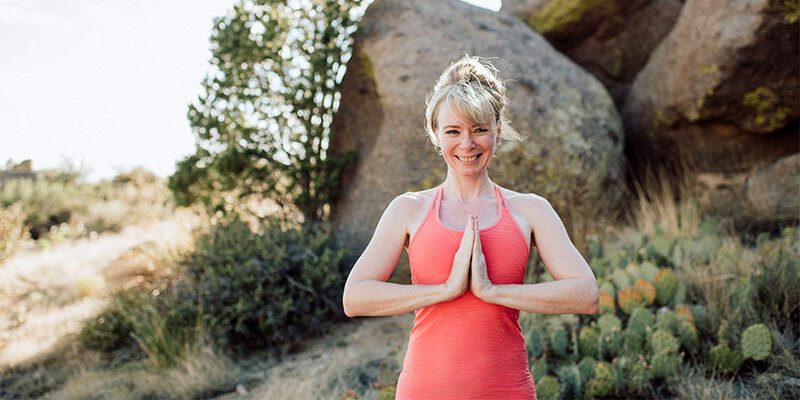 Vata, pitta, and kapha—collectively known as the doshas—are one of the most foundational concepts in the tradition of Ayurveda. But what are they, exactly? In essence, the doshas are energetic forces of nature, functional principles that help us to better understand ourselves, and the world around us. To find out which of the doshas make up your constitution and state of imbalance, take our Ayurvedic Profile™ quiz. Vata, pitta, and kapha are each essential to our physiology in some way, so no one dosha is better than, or superior to, any other. Each of them has a very specific set of functional roles to play in the body. That said, when the doshas are out of balance, they can wreak havoc on our health. But before we get into the specifics of each of the three doshas, it is helpful to understand their elemental composition, and their broader role in the natural world. In Ayurveda, the most basic building blocks of the material world are the five elements: ether (space), air, fire, water, and earth. And Kapha reflects the binding nature of Water energy. As with the elements, all three of the doshas can be found in everyone and everything, but in different proportions. They combine to create different climates, different foods, different species, and even different individuals within the same species. In fact, the particular ratio of vata, pitta, and kapha within each of us provides us with a blueprint for optimal health (otherwise known as our constitution), and garners a significant influence on our individual physical, mental, and emotional character traits—as well as our unique strengths and vulnerabilities. If you don’t know your Ayurvedic constitution, please consider setting up your Ayurvedic Profile™, an assessment of both your constitution and your current state of balance. When you do, you will also receive a set of personalized recommendations designed to support you in your journey toward optimal health. These qualities make balancing the doshas very intuitive because, according to Ayurveda, like increases like and opposites balance. When any one of the doshas is aggravated, we can generally promote a return to balance by reducing the influence of that dosha’s qualities, while favoring their opposites. And if we know which specific qualities are aggravated, we can focus on pacifying those qualities in particular, while favoring foods, herbs, and experiences that amplify their opposing energies. The following table shows the ten pairs of opposites most commonly referenced in Ayurveda. Vata governs Movement and Communication. 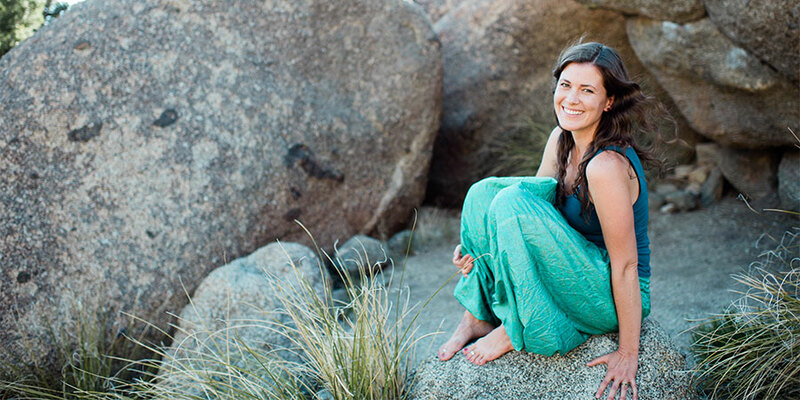 Pitta oversees Digestion and Transformation. Kapha provides Cohesiveness, Structure, and Lubrication. While the doshas can be observed everywhere in nature, they are particularly supportive in understanding living organisms—specifically ourselves. For this reason, we will explore their primary functions in the context of human physiology. Vata embodies the energy of movement and is therefore often associated with wind (and the air element). Vata is linked to creativity and flexibility; it governs all movement—the flow of the breath, the pulsation of the heart, all muscle contractions, tissue movements, cellular mobility—and communication throughout the mind and the nervous system. Pitta represents the energy of transformation and is therefore closely aligned with the fire element. But in living organisms, pitta is largely liquid, which is why water is its secondary element. Pitta is neither mobile nor stable, but spreads—much as the warmth of a fire permeates its surroundings, or as water flows in the direction dictated by the terrain. Pitta is closely related to intelligence, understanding, and the digestion of foods, thoughts, emotions, and experiences; it governs nutrition and metabolism, body temperature, and the light of understanding. Kapha lends structure, solidity, and cohesiveness to all things, and is therefore associated primarily with the earth and water elements. Kapha also embodies the watery energies of love and compassion. This dosha hydrates all cells and systems, lubricates the joints, moisturizes the skin, maintains immunity, and protects the tissues. Imbalances in the doshas are generally caused by unsupportive diet and lifestyle choices, as well as stress or emotional trauma. These disturbances tend to upset the natural state of internal equilibrium represented by one’s constitution. When the doshas become aggravated, each of them disrupts the body in its own unique way. Therefore, vata, pitta, and kapha are each associated with a particular set of health challenges and tendencies toward disease. While we are all susceptible to an excess in any of the three doshas, we also tend to be somewhat predisposed to imbalances in our predominant doshas. In other words, vata-pitta predominant individuals will usually tend toward vata and pitta imbalances before kapha imbalances. If you are just becoming familiar with how the doshas affect your day-to-day life, this awareness can be very helpful. 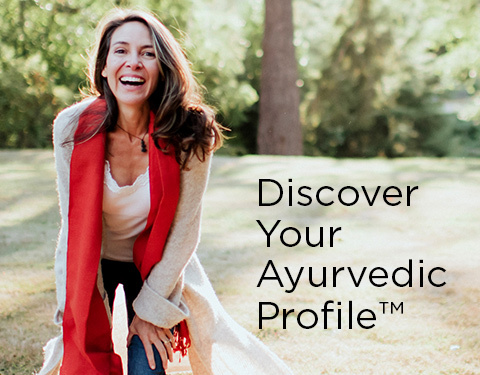 Again, if you would like to assess your constitution, your current state of balance, and receive personalized recommendations based on both, please consider setting up your Ayurvedic Profile™. When out of balance, vata tends to cause fear, anxiety, isolation, loneliness, and exhaustion. It can lead to both physical and energetic depletion, disrupt proper communication, and cause all sorts of abnormal movements in the body, such as tics, tremors, and muscle spasms. It is important to remember that we all have innate strengths and gifts, as well as persistent challenge areas. The doshas are a wonderful tool for understanding both, and also for recognizing and correcting any imbalances at work in our systems. Invariably, the doshas shed light on our personal nuances, guide us in improving self-awareness, and can help us to understand how to offer support—precisely where and when it matters most. As a result, cultivating a relationship with each of the three doshas can have a transformative impact on your overall health and well-being. 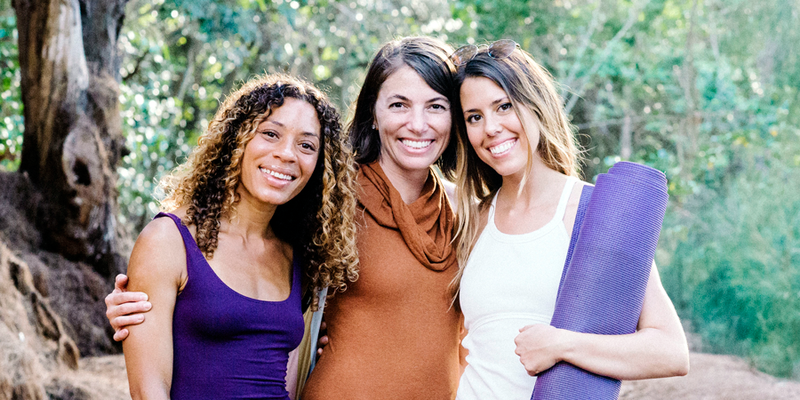 We would love to support you in beginning to befriend the doshas in your life. In Ayurveda, there are three basic types of energy, universal principles known as the doshas. In many ways, the doshas—vata, pitta, and kapha—are the building blocks of the material world. All three of them can be found in everyone and everything, but in different proportions.